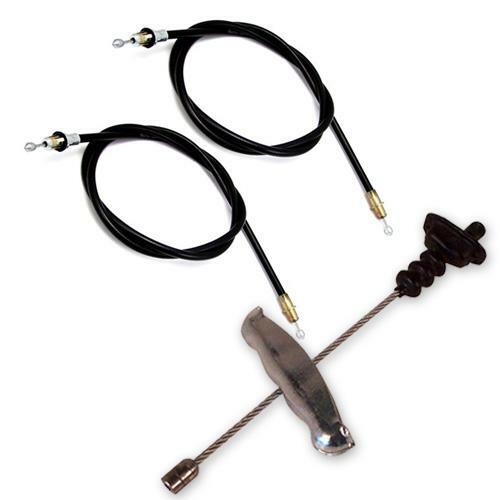 Get your 1994-1998 Mustang emergency brake cable back in proper working order with this brake cable kit! Have you stretched or snapped your emergency brake cable in your 1994 to 1998 Ford Mustang? Here at Late Model Restoration, we have put this kit together just for you. 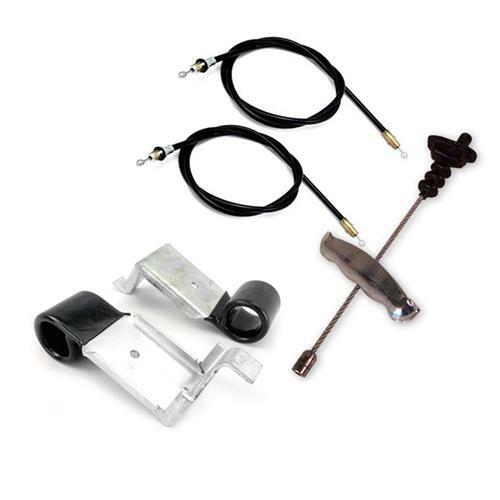 The front short cable connects the rear two cables to the park brake/emergency brake handle on your Mustang. It includes the rubber boot that seals the transmission tunnel. The two rear cables run from the rear axle up in your Mustang to the center cable coming out of the car. 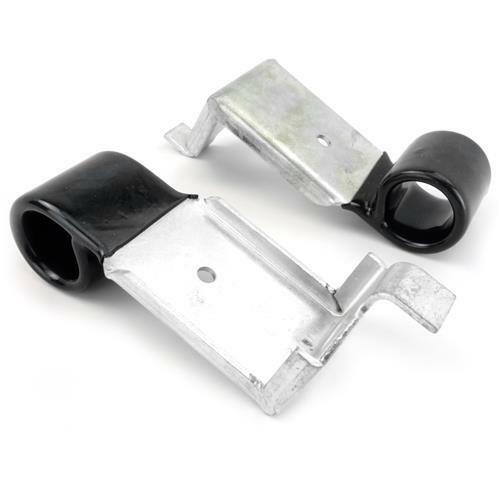 New cable guides are included to ensure the cables stay away from your rear wheels!